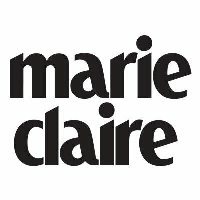 Marie Claire welcomes two new hires this this week: James Morris joins as director of photography, a position he previously held at Lucky magazine since September 2000. Alexis Wolfe also joins as a senior market editor. 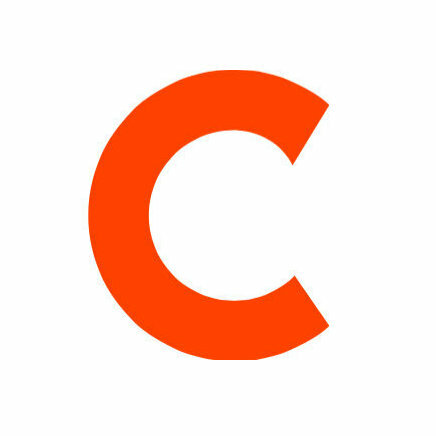 Wolfe has worked with numerous publications as a freelance market editor since 2002. Finally, Kyle Anderson, who joined the magazine in 2011 and most recently served as style & accessories director, is stepping into a new role as market & accessories director. Find daily inspiration for style, beauty, health, and life by following Marie Claire on Pinterest.